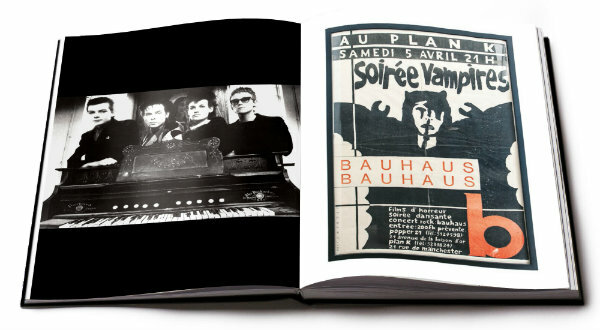 First announced last year, Bauhaus drummer Kevin Haskins’ visual history of the pioneering goth-rock act — a 315-page coffee table book stuffed with recollections and flyers, ticket stubs, personal photographs and more — will be published in early 2018 by Cleopatra Records. 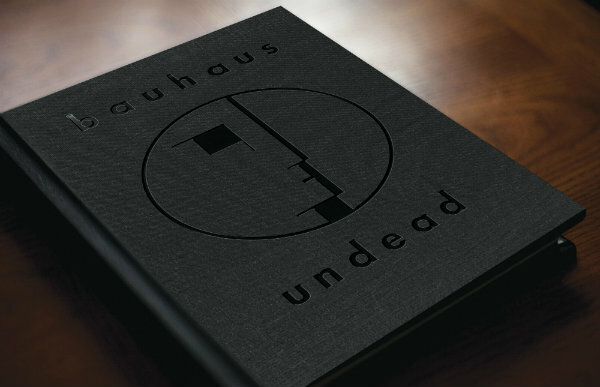 “Bauhaus — Undead: The Visual History and Legacy of Bauhaus” will officially be released in March — though copies may begin shipping as early as December for fans who pre-order the book. 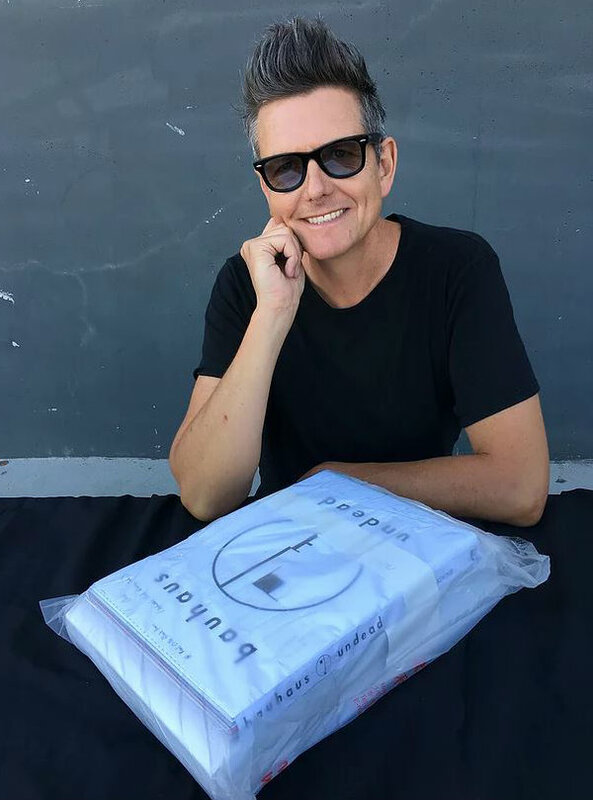 Haskins promises readers will be taken on a visual journey from the inception of the band — which also featured Haskins’ brother David J, as well as Peter Murphy and (current Poptone bandmate) Daniel Ash — in 1978 through the group’s initial reunion in 1998 and its famed performance at the Coachella in 2005. 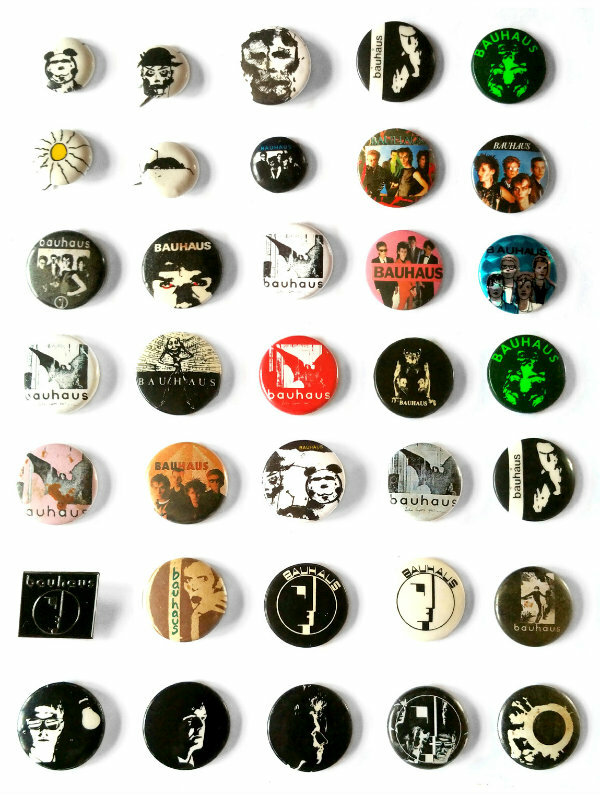 In addition to Haskins’ own writings, the book includes images from the drummer’s memorabilia collection: handmade flyers, backstage passes, ticket stubs, band artwork, letters, set lists, recording contracts, band sketches, fan club material, tour itineraries, handwritten lyrics, invoices, posters and more. 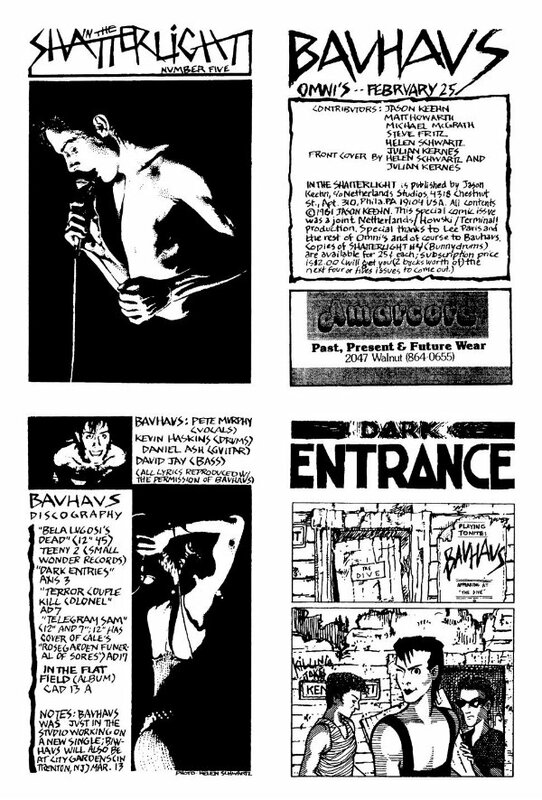 Below, check out a video clip of Haskins reading from the book, as well as images included in the project. 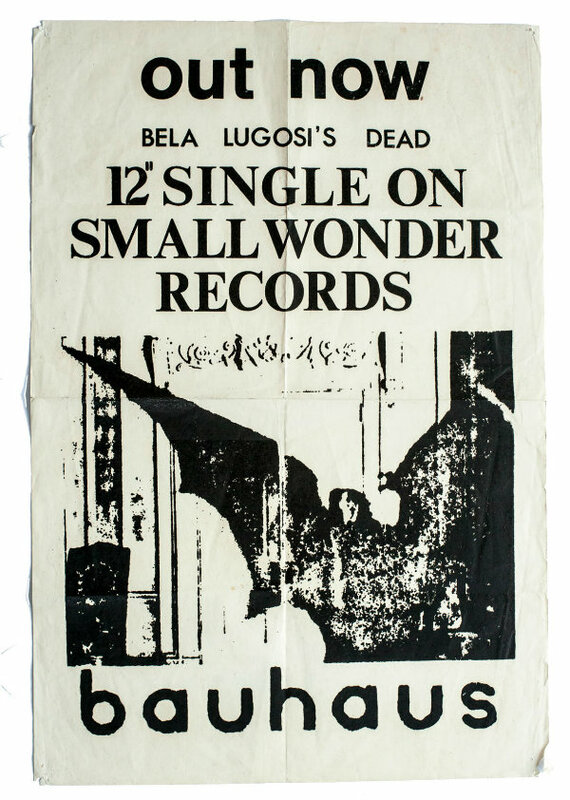 Bela is dead…..the bats have left the bell tower… Alone in the dark….the Count….. Wish you all the same happiness?? you bestowed upon us..cheers!! I cannot wait! I will not be able to pre order, but thats ok I trust my time will come. 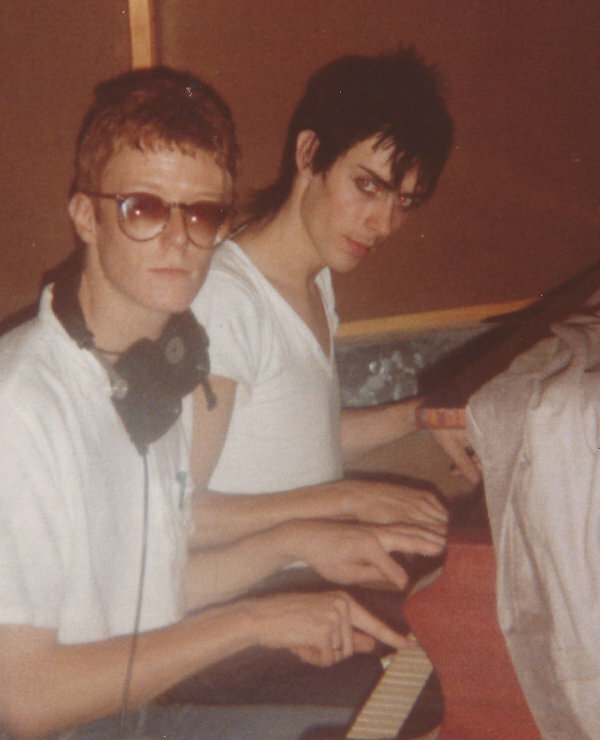 Congrats and biggest thanks- X Bauhaus gig in England next year?? Hallo!I ordered a book abaut tree weeks ago(the cost was much bigger becouse i live in Belgium) The book has not been deliverded yet..So i still waiting.Thank you and greetings!